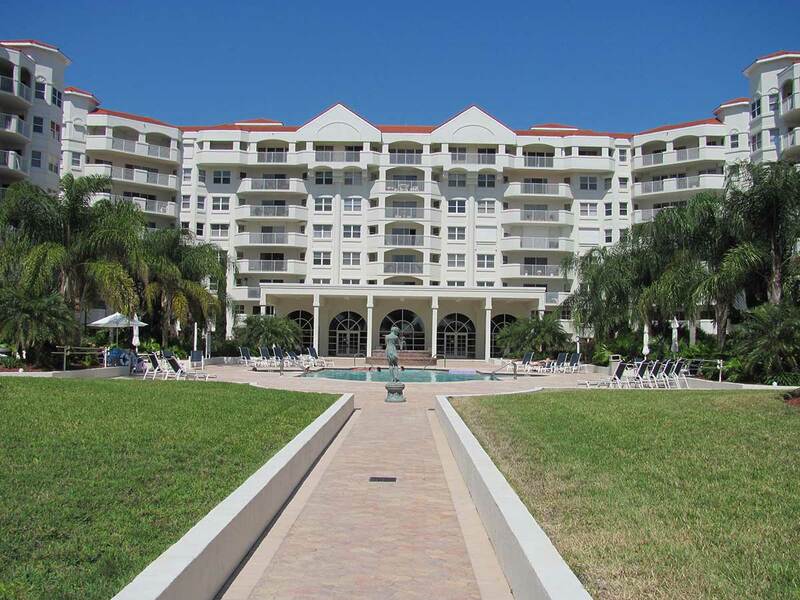 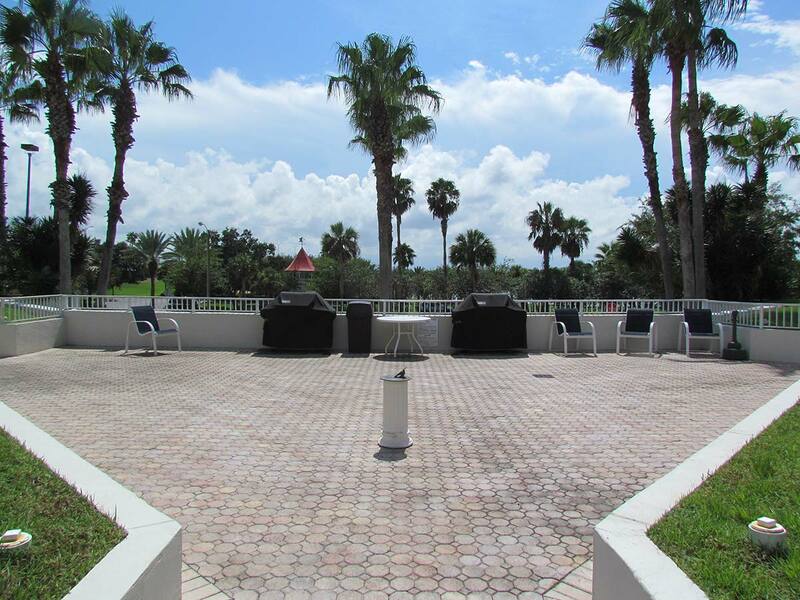 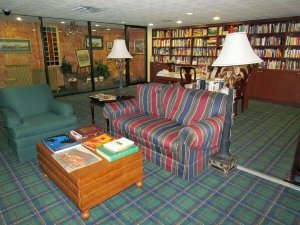 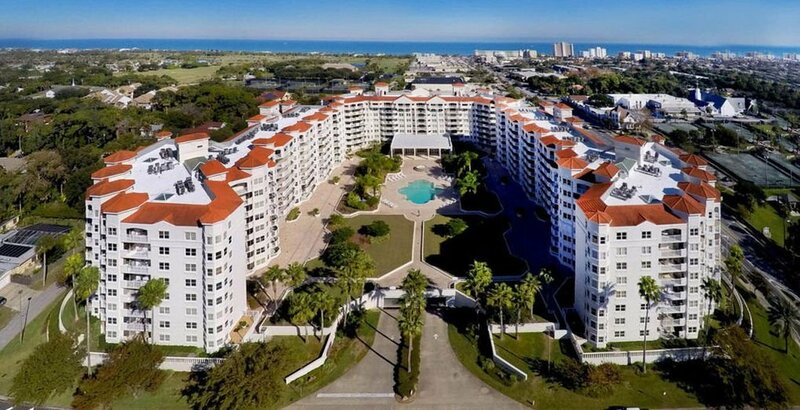 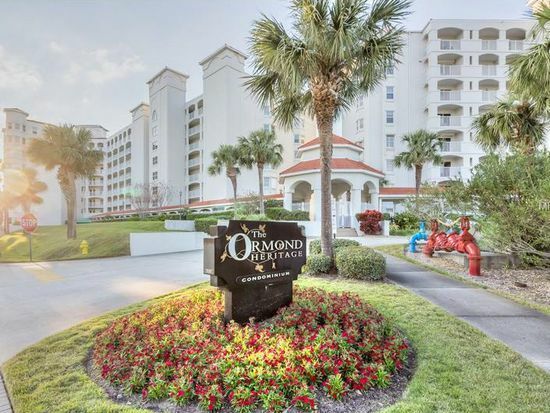 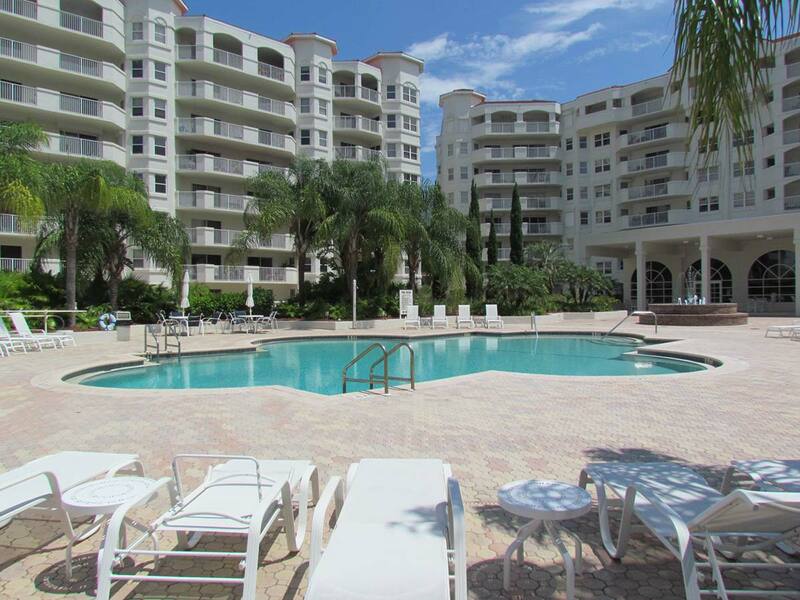 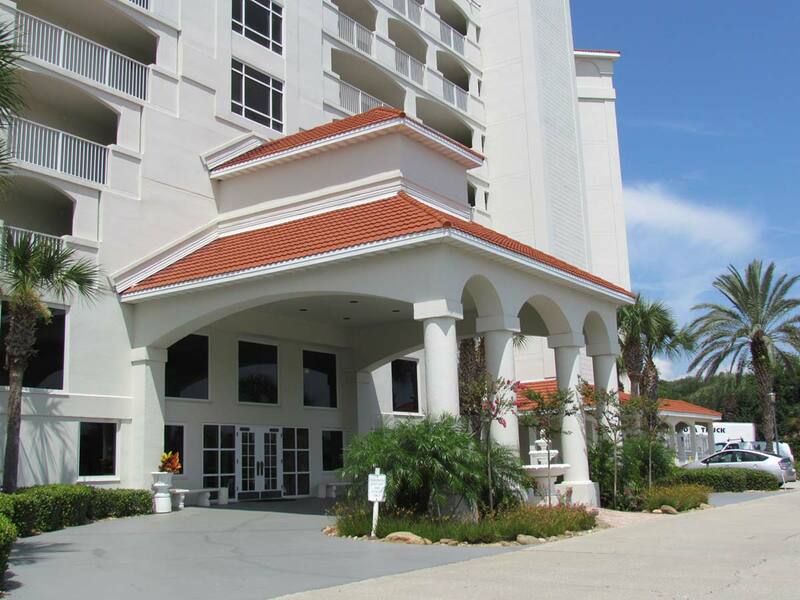 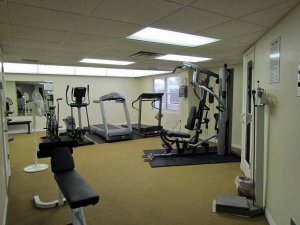 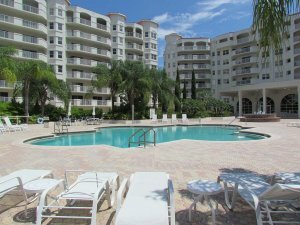 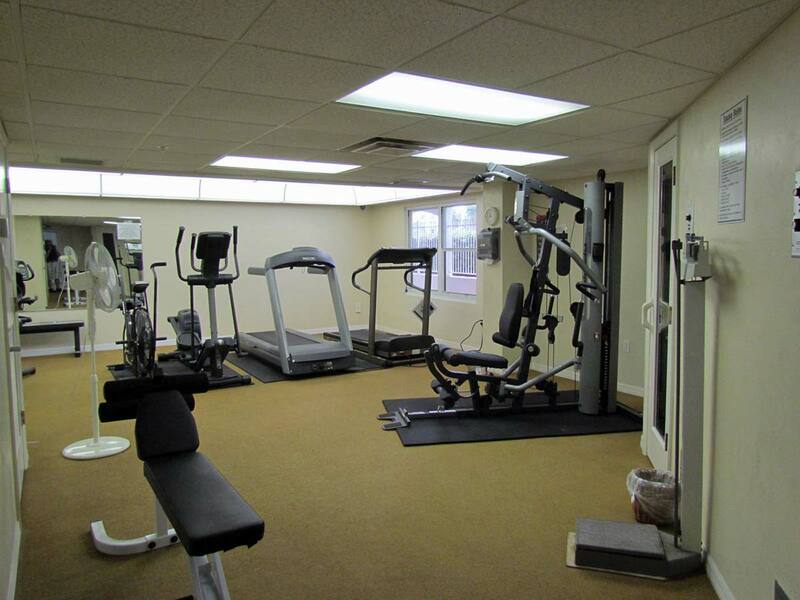 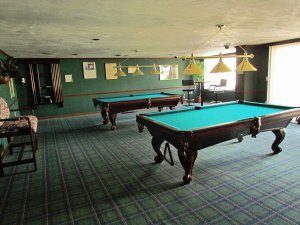 Located at the base of the scenic Granada Bridge, across the street from The Casements, and down the road from the Ormond Memorial Art Museum and Gardens you will find out 156 unit condominiums. 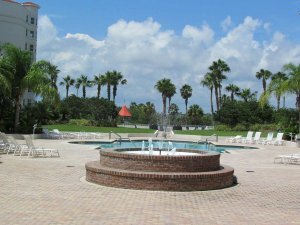 Across the street on the Intracoastal is Fortunato Park that features canoe/non-motor boats, dock/pier, fishing, gazebo/pavilion, outdoor grill, parking, picnic area, playground, and walk/jog bike path. 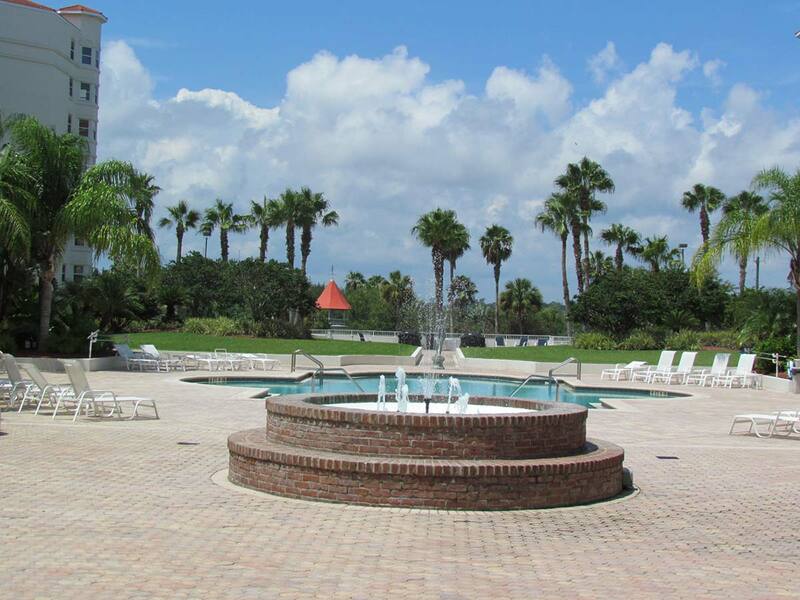 Become a resident of our wonderful Ormond Heritage community today — (386) 672-6778 or visit Condo Sales. 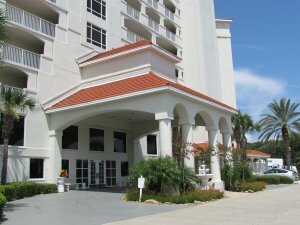 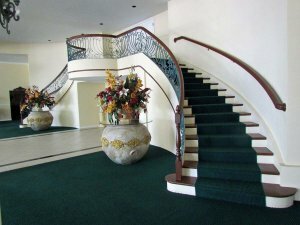 Our condominiums feature a Porte-cochere entrance, controlled front entrance, main entrance, lobby, manager, two-story grand ballroom with bar lounge, large veranda, full catering kitchen, meeting and card rooms, library, poolside lounge, hobby room, indoor spa/whirlpool, billiards room, and exercise room.